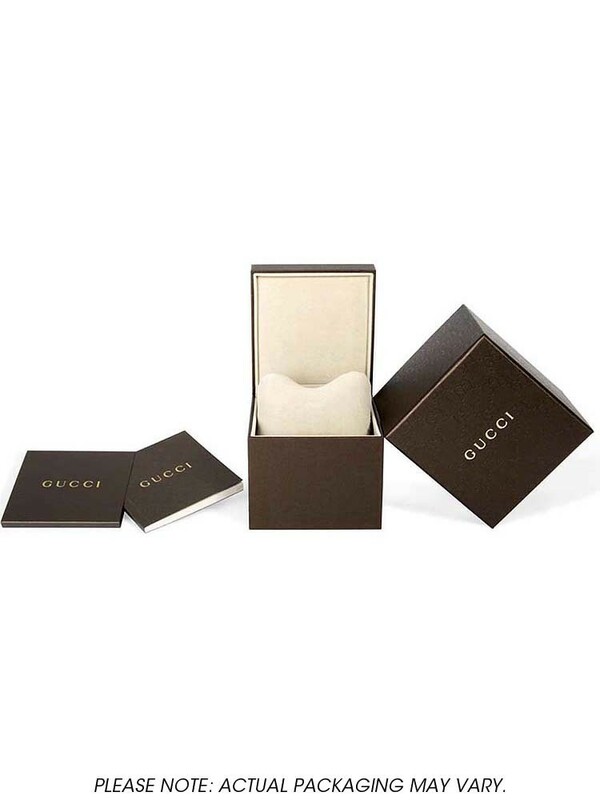 A handsome watch from Gucci featuring a simple but stylish design. 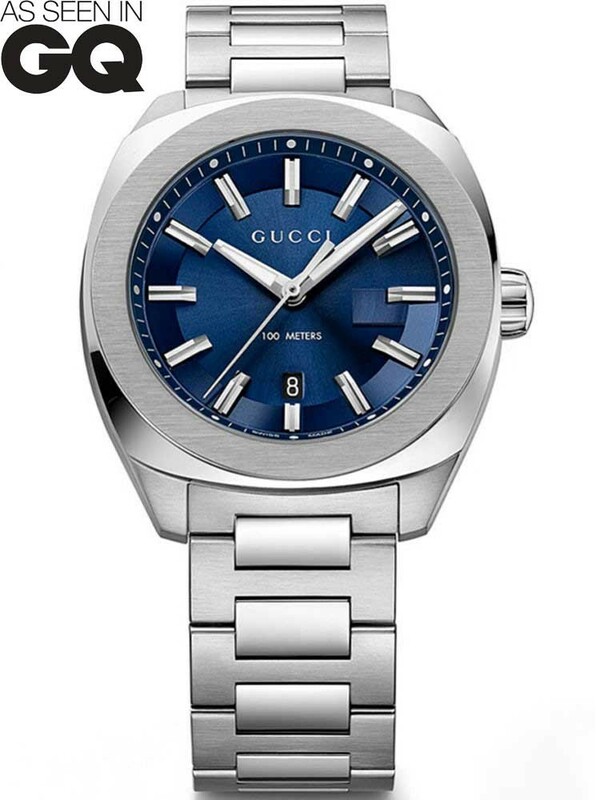 The sleek stainless steel bracelet and matching case are complimented by the stunning blue dial complete with silver tone hands and hour markers. 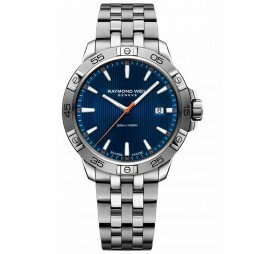 A date window is positioned above 6 o'clock for added functionality and with a water resistance of up to 100 metres, this impressive men's timepiece is practical as well as attractive. The perfect gift for a loved one.